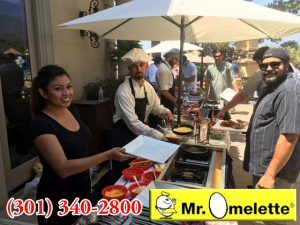 If you need catering services for your business get-together or family event, Mr. Omelette Catering has everything you need, from hot and fluffy omelets to ice cream and vegetable platters. 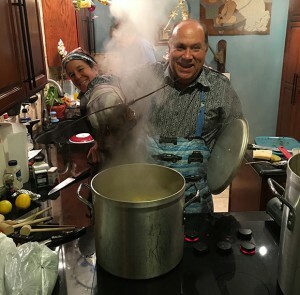 David and Jennifer Model have been dedicated to providing delicious and healthy Damascus breakfast catering services after studying food and nutrition at the University of Maryland, and our dedication to quality catering has been consistent for over 25 years. 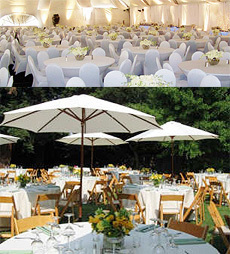 This a great option for weddings, business parties, and dinner parties. Our pastas are made with fresh vegetables, robust garlic, and creamy cheeses, and will arrive on time as soon as the party gets started. Nova Scotia Smoked Salmon: with Salad Platter of Lettuce, Tomatoes, Cucumbers, Olives, and Bermuda Onions. Large Whole Whitefish Filet Smoked Sliced Sable: Sliced Baked Salmon. We provide delicious and healthy Damascus breakfast catering services in Gaithersburg Maryland, Virginia, and Washington DC. Be sure to visit our website for more information and pictures of all of our delicious entrees. If you need catering services for a special event, don’t hesitate to give us a call.